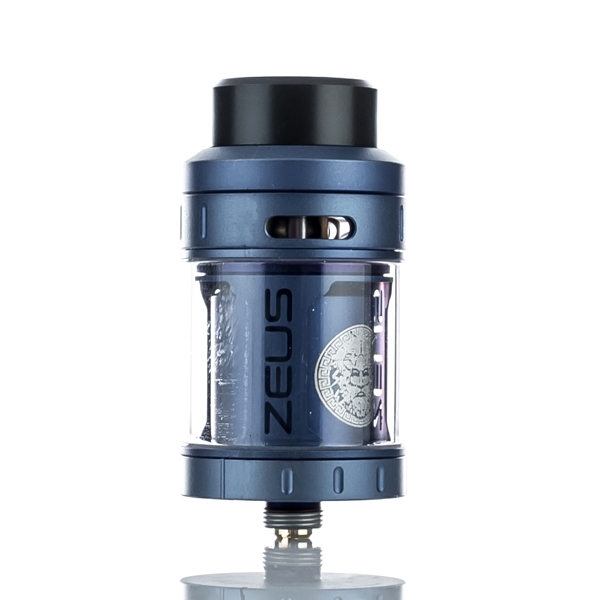 Looking For The Perfect RTA Tank? You Got A LOT of Options! Not so long ago, the idea of the perfect RTA was laughable. On paper, the concept of an RTA sounded great, but in practice, they were a nightmare to use and live with. They leaked, they were fiddly to wick, and they loved making dry hits for you to choke on. Back then, if you weren’t a Jedi master with respect to wicking and coil installation, an RTA was not a good option for your average vaper. 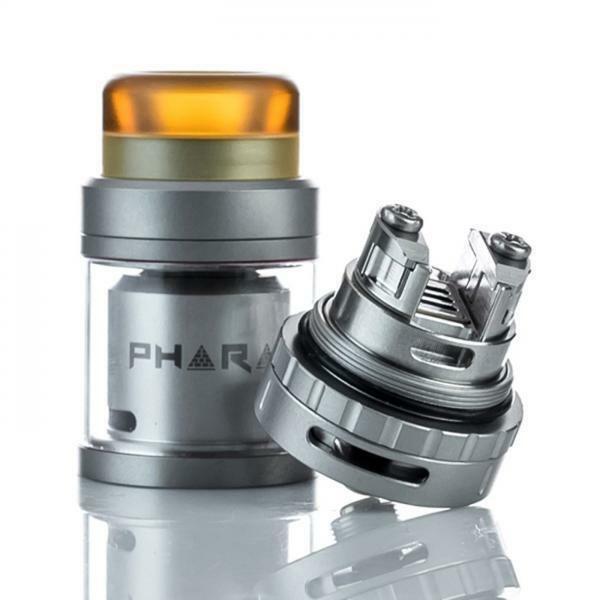 The Pharoah Mini RTA – A True Power-House of An RTA. Massive Flavor. Great Deck. Insane Vapor. Easily One of The Best RTAs Ever Created. Bar None! Leaks became a thing of the past on many devices, as vape designers doubled down on efforts to make them more user-friendly. The result was a tectonic shift in usability and performance. RTAs went from being fiddly and annoying to setup, to almost as simple as RDAs to wick and build. And this was hugely significant. Both for consumers and vape brands like GeekVape, Augvape, and Vandy Vape who flooded the market with high-performance, low maintenance RTAs. Augvape even released a 100% leak-proof RTA in the form the Augvape INTAKE RTA. Basically, if you’re in the market for an RTA tank right now, it’s never been a better time to get in on the action. You have TONS of brilliant options when it comes to easy to use, easy to wick RTAs. ♛ The RTA Must Not Leak. Ever. Basically, to make it onto our A-List For RTAs, an RTA tank has to be truly exceptional. It took a while to find and test them all, but the RTAs listed inside our Best RTA Guide are all truly exceptional devices that can be used simply by vapers of all levels of experience. One of the biggest changes we saw introduced to RTAs between 2017 and the present day was the introduction of top flow airflow. The simple process of moving the airflow from the bottom of the device to the top solved A LOT of issues for RTA users. The most notable of which was limiting leaking, which was the #1 problem associated with RTAs up to around 2017. 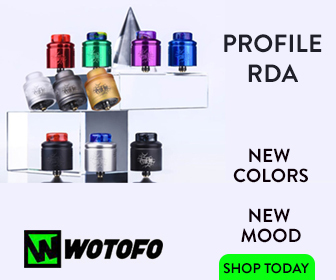 Top airflow RTAs are basically 100% leak-proof, for the most part, and while some are easier to wick than others, they are leagues easier to use and operate than RTAs from the 2015/16 era. When we tested RTAs for our Best RTA Guide, we were careful to keep a few things in mind, as noted earlier. But the main driving force behind it was simple: the RTAs had to be easy to use – even for a beginner. The RTAs included inside our Best RTA Guide are all perfectly suited to beginner vapers. All the included options are simple to wick and build on. We used them all for weeks at a time as well, which ensured they’re cut out for the long haul. This is the whole point of an RTA; it’s a tank that is designed, at its core, to be a more versatile option than a standard sub ohm vape tank. 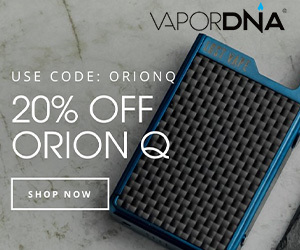 You get better flavor, they’re cheaper to run because you make your own coils and wick, and they carry just as much E Juice as standard vape tanks. If you’re interested in MTL vaping, you also have plenty of options in this regard too. Some of my most-used vape tanks are MTL RTAs. Why’s that? Simple: I love the draw on MTL vape tanks and the fact that they run super-low on power. The GeekVape AMMIT | A Super-Awesome MTL RTA Tank. Excellent, Tight Draw. Fully Customizable AFC. Tons of Flavor. Proper Awesome Tank! This means I can eek around two days of battery life from a dual-cell vape mod when using a MTL RTA tank. If you’re interested in MTL vape tanks, please check out VapeBeat’s Guide To Tane #1 MTL Vape Tanks Right Now. This guide includes both rebuildable (RTAs) and non-rebuildable options (vape tanks) as well, so all styles of vaper are covered. Back in the day, I hated RTA tanks. I bought loads and they all failed, leaked, or didn’t work properly. I spent hours trying to wick them correctly only to be confronted with a lung full of dry-tasting vapor. And then you had ALL the leaking. I lost many a good pair of jeans to leaking RTAs during 2015/16 – and this was just no good. Nowadays though things have progressed massively. Leaks are no longer a problem and the design of the airflow on modern RTAs ensures dry hits, providing your wicking is solid, seldom happen. In 2016, I never recommended RTAs. Nowadays, I jump at the chance to recommend RTAs to friends, readers, and family – they’re just so useful. If you like flavor, big clouds, and the cost-benefit of installing your own coils and wick, there has literally never been a better time to run an RTA. And the best of the best right now are detailed in full here: The Best RTA Tanks Money Can Buy Right Now.